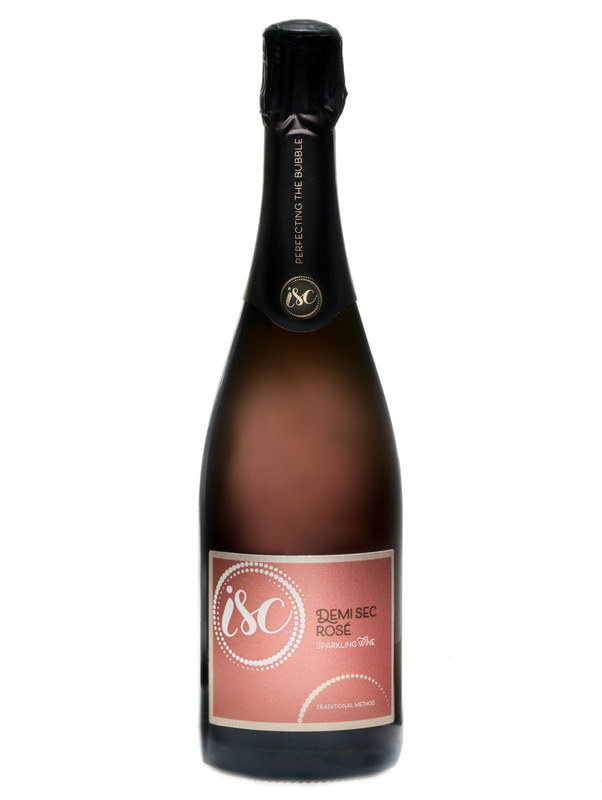 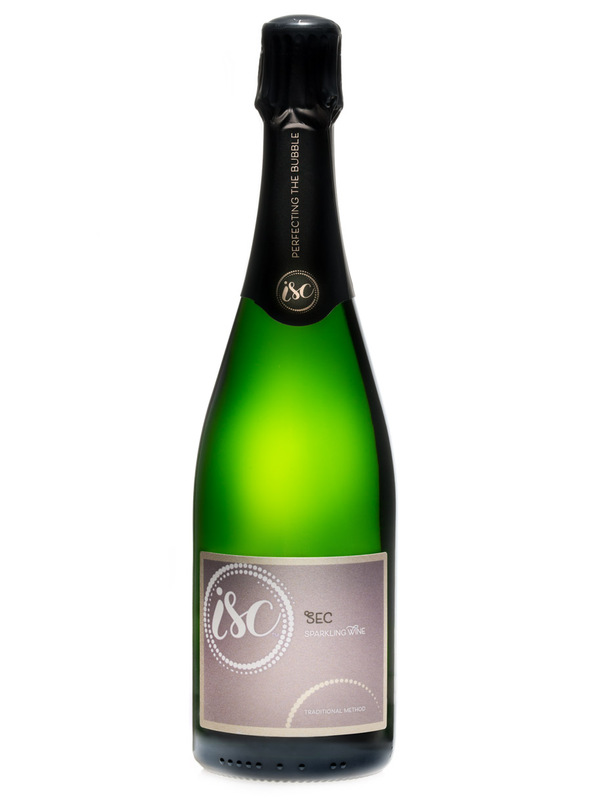 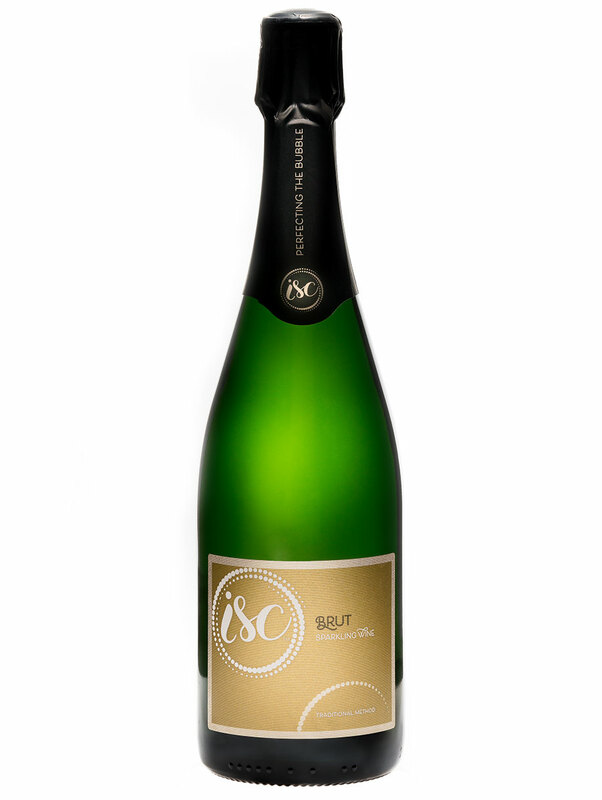 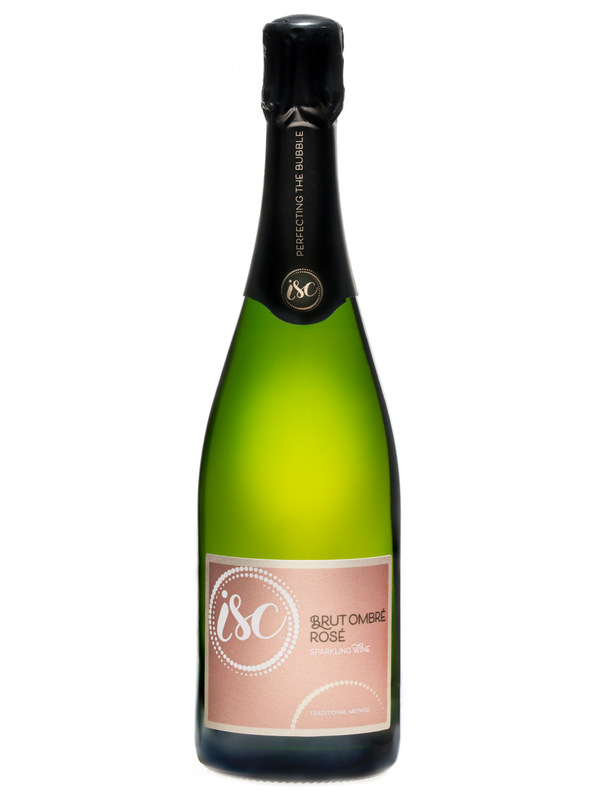 Pét Nat - Illinois Sparkling Co.
Exuberantly fruity and creamy, this is a vibrant pét nat wine. 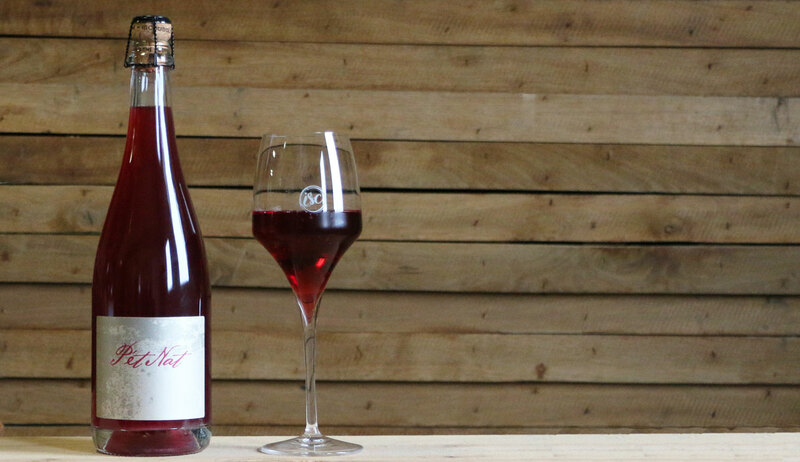 It has a mouth-watering freshness, making you crave another sip almost instantly. 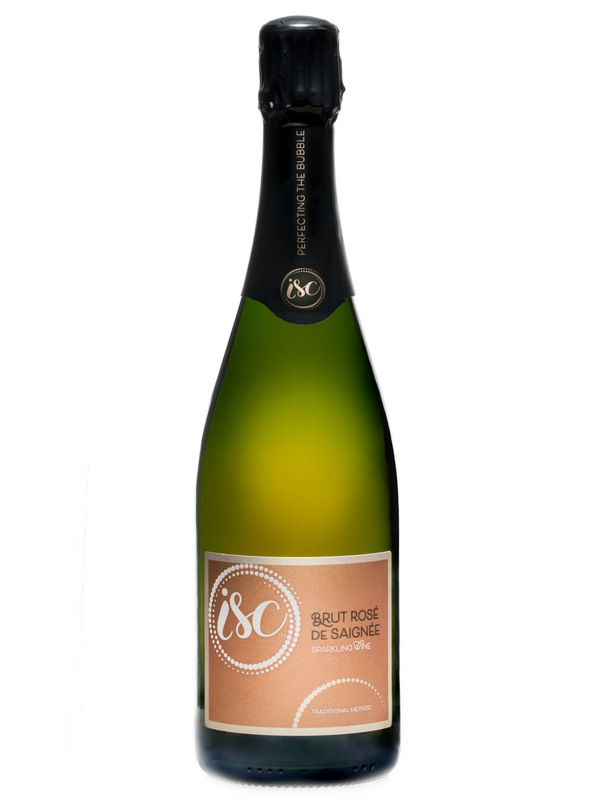 Pét nat is short for pétillant-naturel, the oldest method of producing sparkling wines. 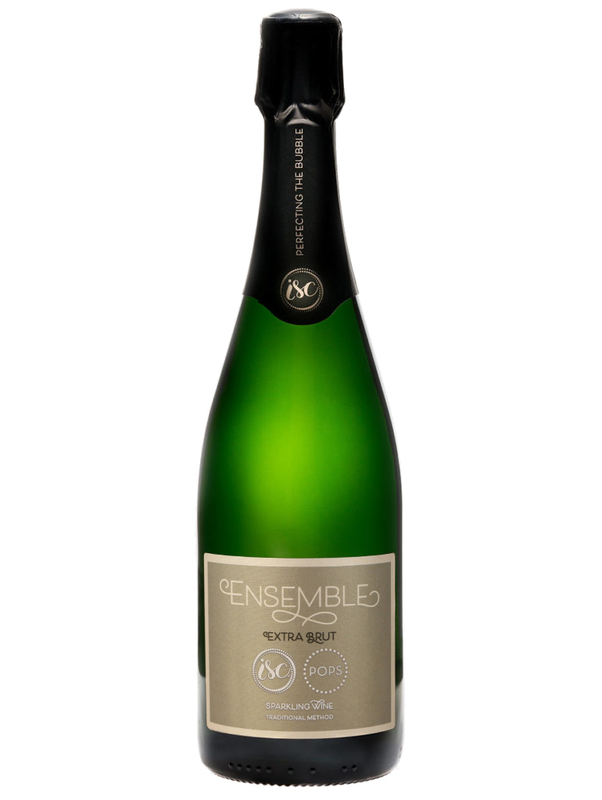 A limited edition sparkler, our first pétillant-naturel wine.